The Beach Group is pleased to announce this over a half acre lot located directly across from the Bay is back on the market! 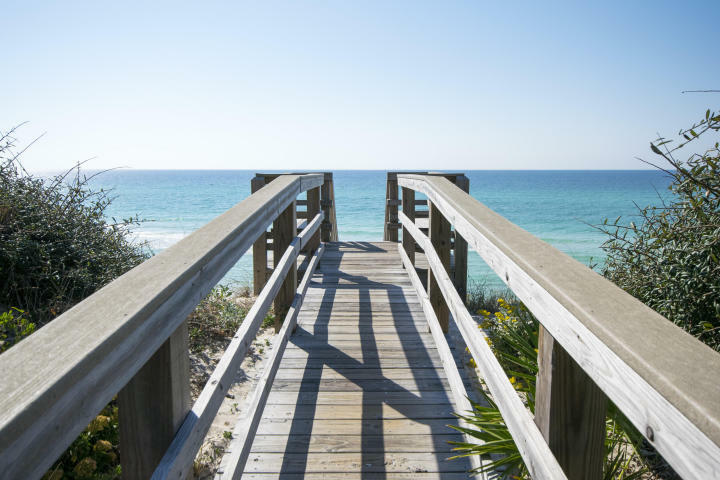 Boasting no HOA fees or restrictions, the future home on this lot could offer stunning Bay views. 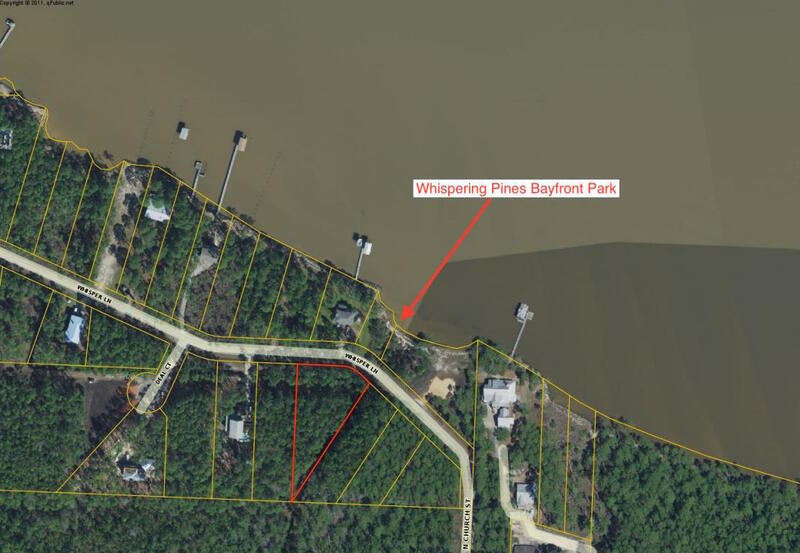 This rare opportunity to own a piece of property in Santa Rosa Beach with forever Bay views just across from the Whispering Pines Bayfront park. 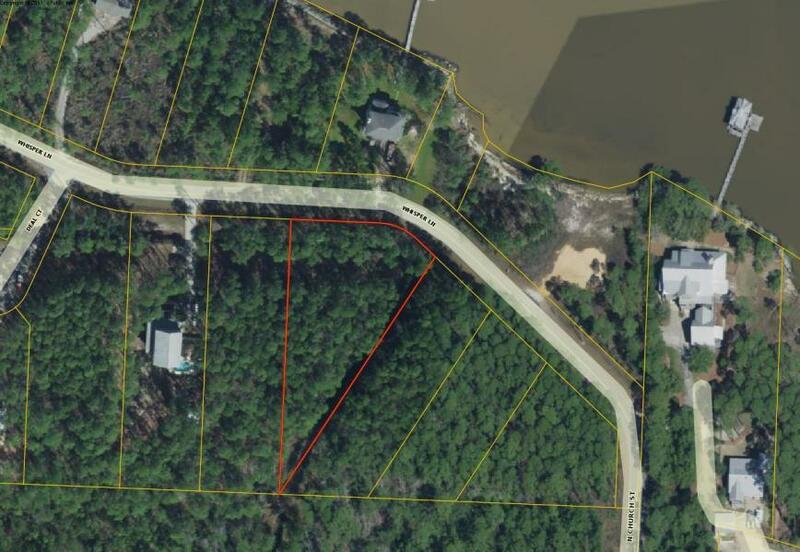 For more information on this oversized lot in Whispering Pines or other property available along Highway 30A, contact The Beach Group today!